Light is essential to balance and control our biological clock or circadian rhythm, which ensures that we sleep well, feel rested and are productive during the day. 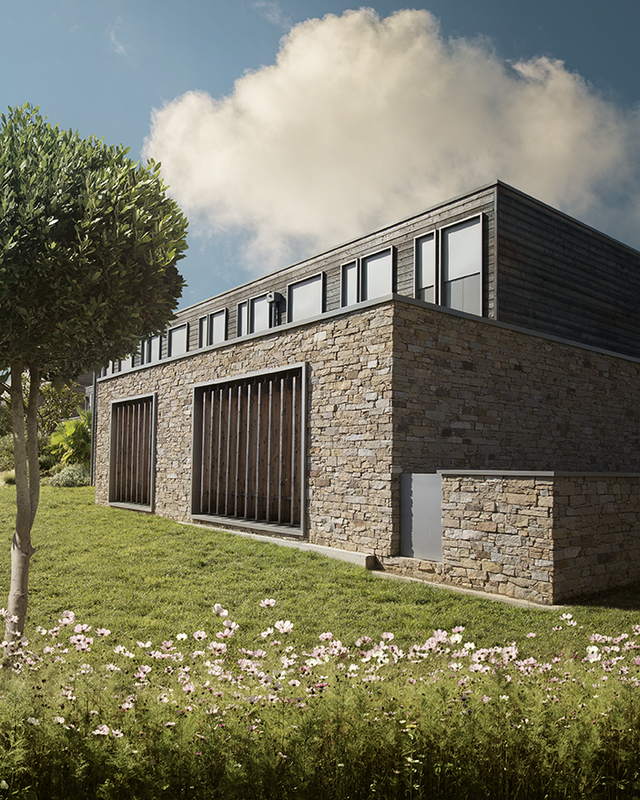 However, in our busy lives we rarely spend a lot of time outdoors and do not expose ourselves to enough natural daylight. In the absence of natural light our circadian rhythm can become out of sync and we feel fatigued, listless and, at worst, depressed. Even seemingly brightly lit interiors are often dark from a biological point of view and are unable to control our inner clock. Biologically effective artificial light is able to remedy this deficit and stabilise our biorhythm. Targeted changes of the light’s colour during the day enhance our well-being and consequently improve our performance. 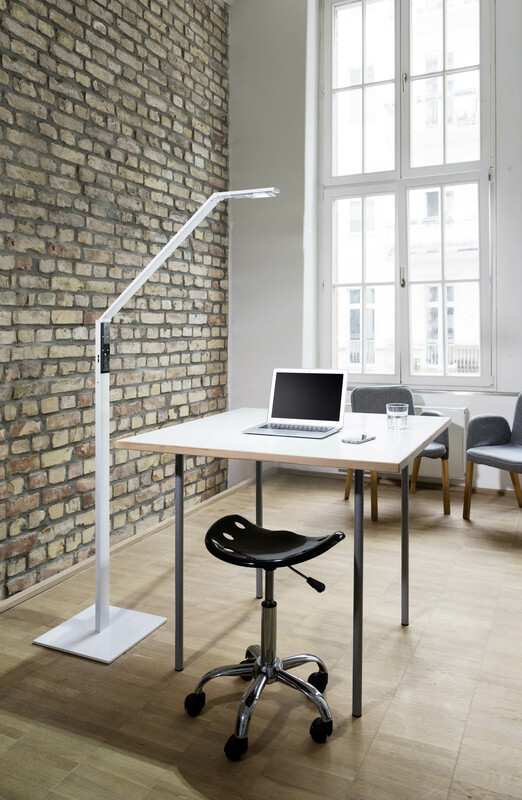 For those who like a minimalistic approach to their work space, LUCTRA® floor lamps can offer the ideal solution. Offering the same premium LED technology and individial light setting functions, LUCTRA® floor lamps provide direct and indirect lighting to ensure all users get the right biologically effective light. The LUCTRA® FLOOR illuminates every workplace from a maximum height of 1.90 metres with the same, perfectly even light as all other LUCTRA® models. LUCTRA® FLOOR can be individually program¬med via intelligent VITACORE® electronics. The brightness and colour of the light can be adjusted intuitively and with a high degree of accuracy simply by placing a finger on the touch panel. With only very low power consumption, CREE high-power LEDs generate illuminosity levels of up to 1,000 lux at the desktop from a height of 75 cm. Two LEDs each generate cold white (bluish) or warm white (reddish) light. Through their joint operation a wide spectrum from 2,700 to 6,500 Kelvin is reached, which covers virtually the entire bandwidth of the natural spectrum of light. The free VITACORE® app turns LUCTRA® into a flexible lighting tool: it allows setting of a 24-hour lighting sequence, which automatically varies the colour and intensity of light and the¬refore simulates the natural lighting sequence through the course of the day. In exceptional situations, when you need bright daylight really fast, the boost function will provide maximum light intensity for a short period. Another advantage: two integrated USB charging ports enable smartphones and tablet PCs to be charged directly on the lamp. 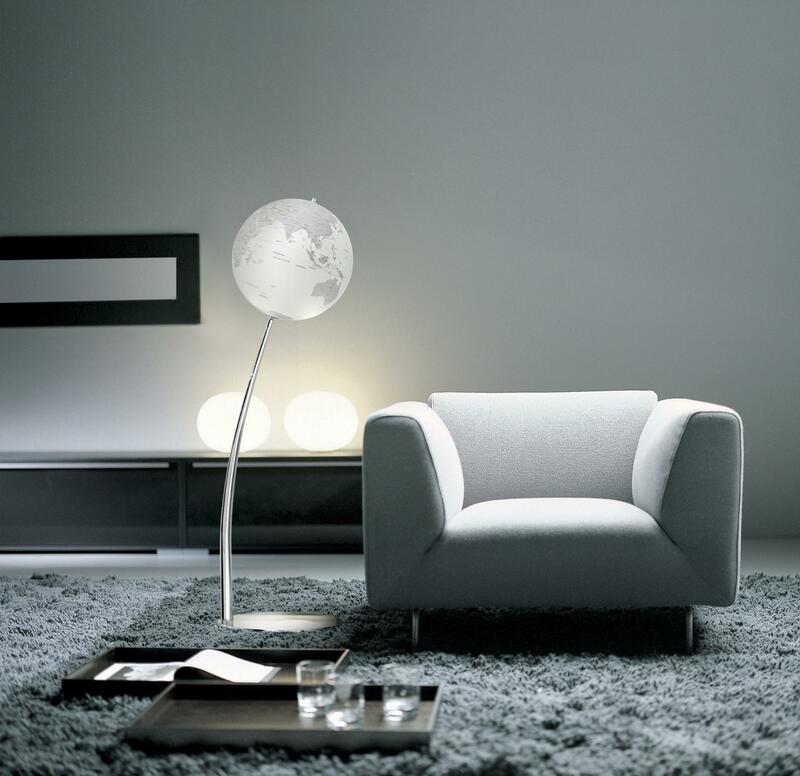 Get more information about this product and other LUCTRA® floor lamps on our website www.luctra.eu.